Designed by primary 7 and professionally printed. All money raised is to cover the costs of the primary 7 leaver’s dance. 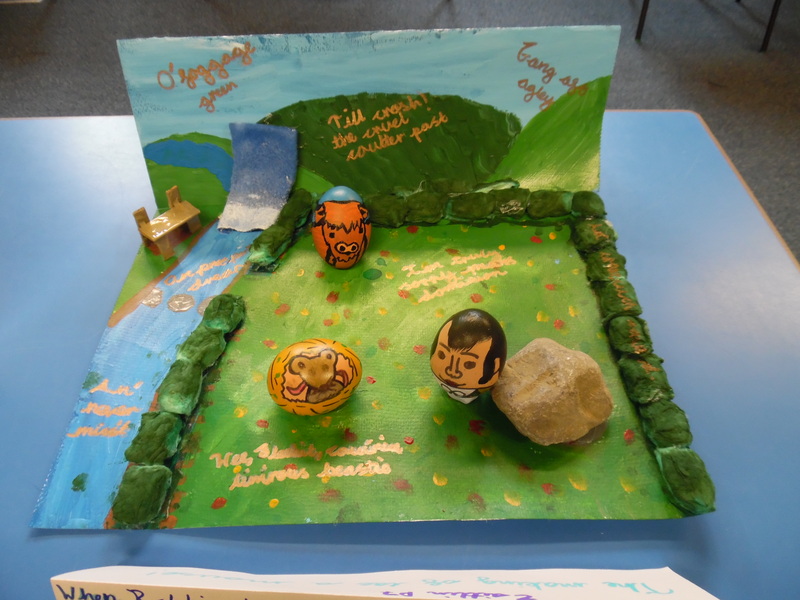 This entry was posted in Primary 7 16-17 on May 30, 2017 by Dalry Primary Edinburgh. 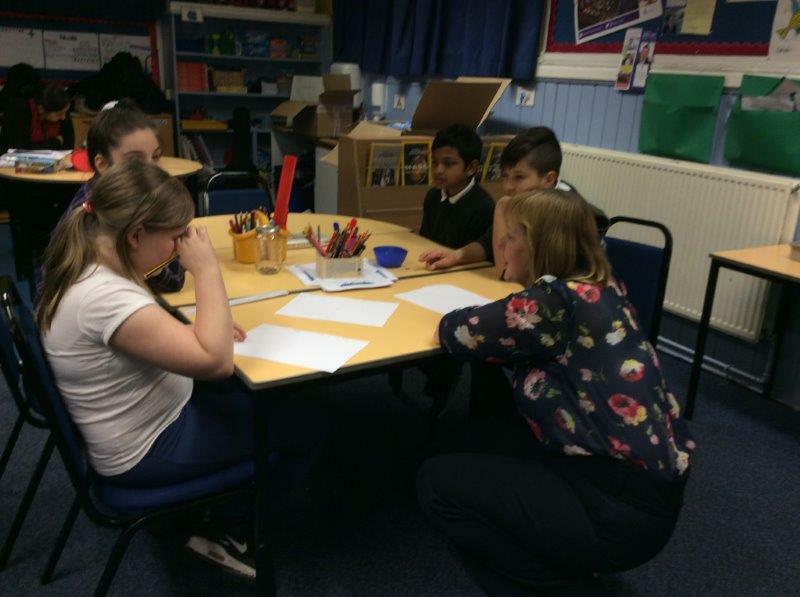 Primary 7 recently took part in a Royal Bank of Scotland Money Sense Workshop. They learnt how to organise and budget for a party. This was followed by a short presentation to their classmates describing the type of party they had planned, a breakdown of the costs and if there were any cheaper alternatives. 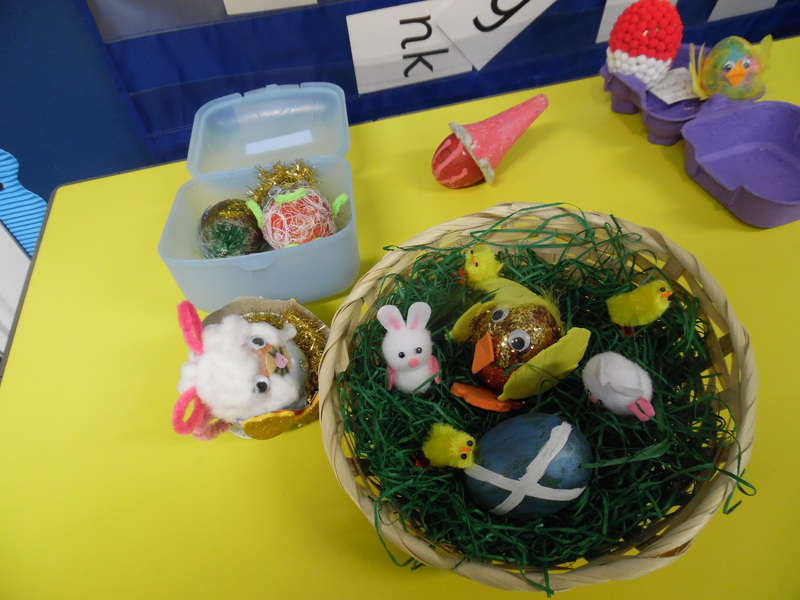 This entry was posted in News, Primary 7 16-17 on May 4, 2017 by Dalry Primary Edinburgh. P7 had a great creativity week. and supported P2 with digital creativity. 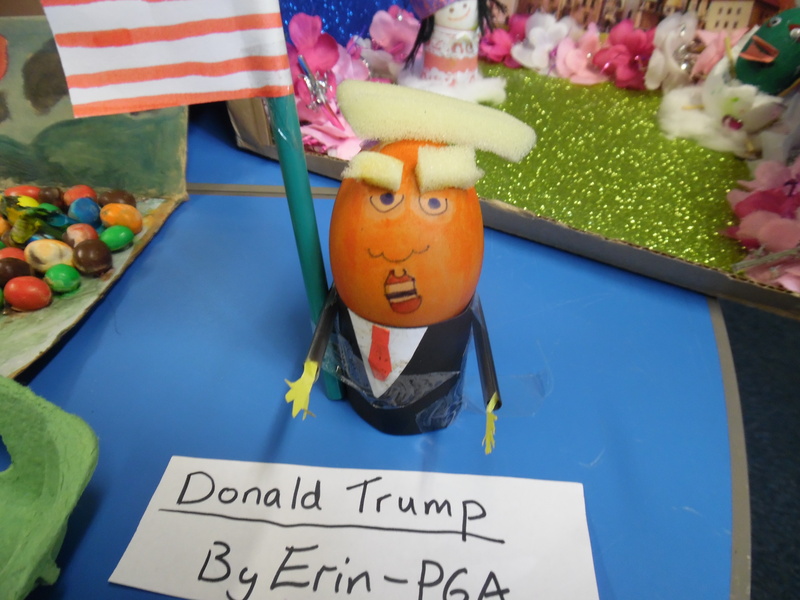 This entry was posted in Art, Primary 7 16-17 on May 4, 2017 by Dalry Primary Edinburgh.